 Q and A – Logan & Co. I use several different foundations from brands such as Lancome, MAC, and Makeup Forever. I use a variety of eyeshadow brand from Anastasia Beverly Hills, Juvias Place, and Lorac. All products are tailored to your skin needs! How do you keep your products clean? I sanitize all of my makeup products before and after applications. I use a palette on all of my creme products which means I use a sanitary spatula do depot my creme and liquid products.